This relates to measuring the flow of waste water from Heathrow Airport car park. The client needs to measure the flow rate of this water because it is polluted by oil coming from the cars parked in the airport’s car park. Flow measurements were taken in three pipes that collect rainwater from all of the airport’s runways. 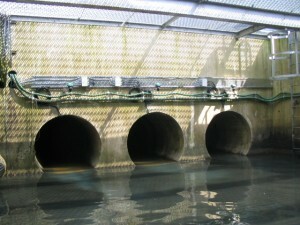 The 1.4m diameter pipes are often partially filled. 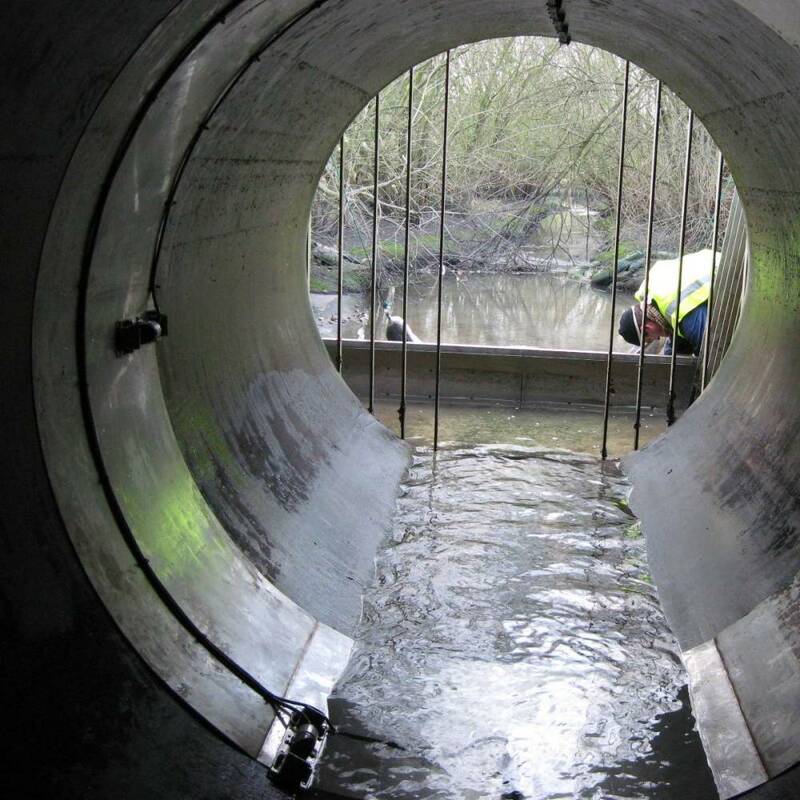 The flow rate per pipe can range from 10l/s to over 1,000l/s in the event of heavy rainfall. 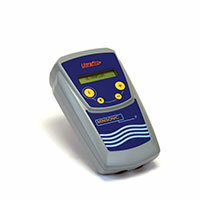 Uf 821 CO Wetted probes for free surface flow measurements. Reliable and precise measurement of rainwater run-off. The probes can be installed in the pipes without interrupting the flow. No need for hydraulic calibration or maintenance. 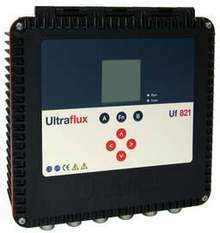 System controls the sampler/analyser that monitors run-off into the environment.